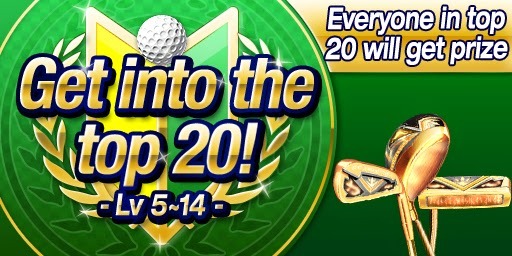 Everyone in top 20 will get Orichalcum Golf Club Set! And the all-birdie prize is 3 Bound Balls! Remember, there is only 1 hole here. 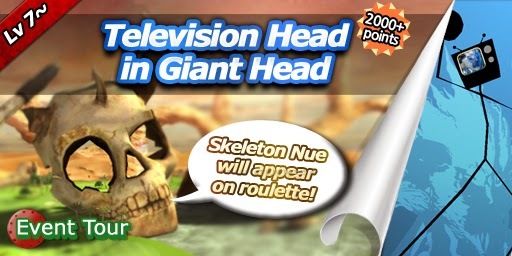 Get 2,000+ and then you can see the Skeleton Nue on the roulette! The winner's prize is Mithril Club Set!